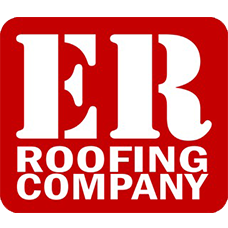 As roofing contractors in Frederick & Gaithersburg, MD, our roofing company will complete your job on time and on budget! We offer a variety of roof repair services, covering leaks, shingles, seasonal damage soffit, fascia and more! We’re proud to offer our Maryland customers low-maintenance, energy efficient siding installation at great prices! We offer all types of windows including wood, vinyl & fiberglass. Contact us to schedule your free estimate!